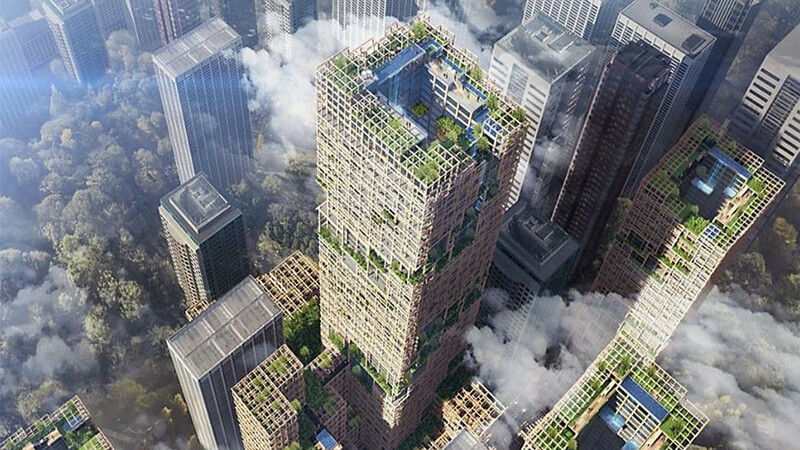 Another architectural marvel is set to appear in China with the construction of a 300-meter long corridor connecting four skyscrapers in Chongqing Raffles City. The 250-meter-high “crystal corridor” will be located at Chongqing's busiest port area, and will stretch across four tower blocks. 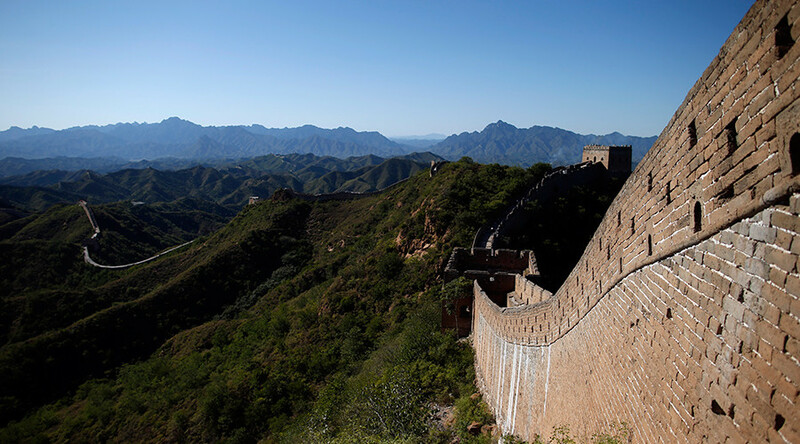 It is expected to weigh 40,000 tons, including 12,000 tons of steel. According to China Plus News, the first truss of the eye-catching aerial corridor was recently elevated. It will be joined together with two other trusses that are scheduled to be raised between May and June. Once completed, the curved corridor will provide a 270-degree view and will feature a 50-meter infinity swimming pool. 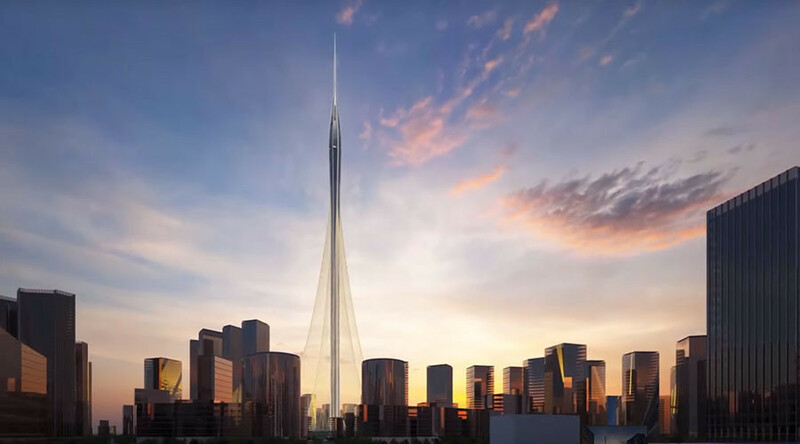 It is expected to beat world records for the tallest and widest glass building. 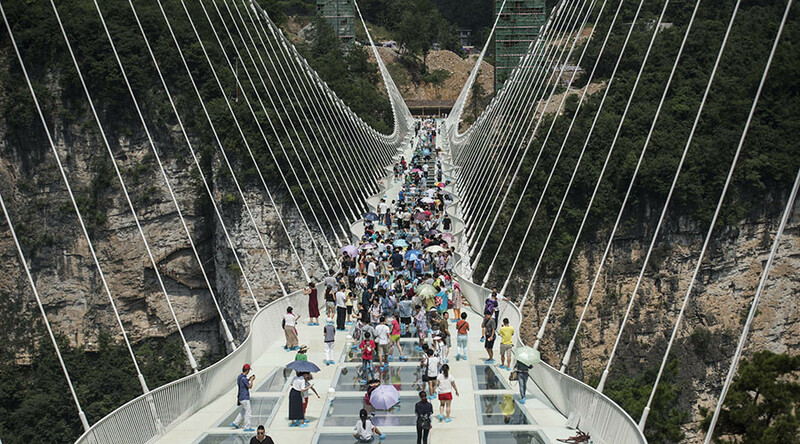 Two years ago, China unveiled the world’s longest and highest glass bridge in its picturesque Zhangjiajie mountains. The 430-meter-long (1,400ft) skywalk, which was designed by Israeli architect Haim Dotan, is suspended some 300 meters (985 feet) above the ground. 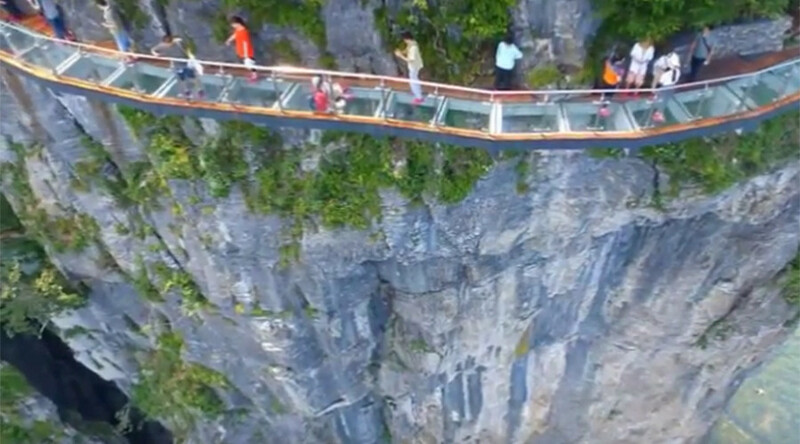 It was made from 99 panels of clear glass, and hangs between two mountain cliffs in Zhangjiajie, Hunan province. 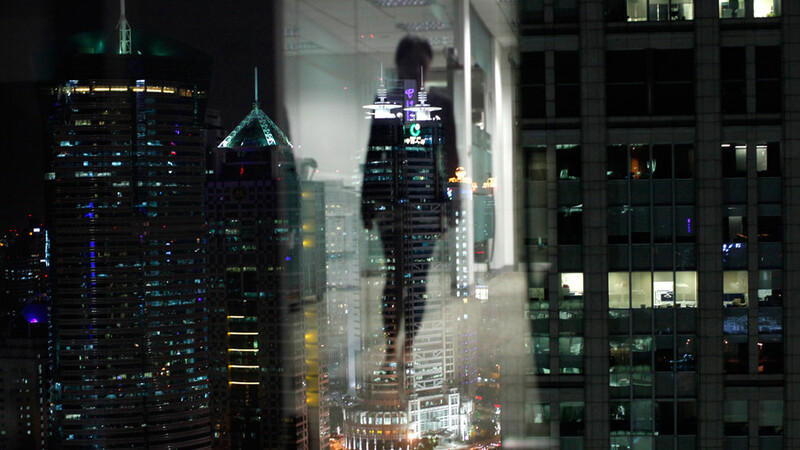 The transparent skywalk allows visitors to enjoy exceptional scenery from a high vantage point, providing a tough test of one’s nerves.